﻿Poverty in America is probably not what you think. 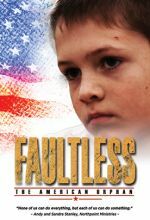 Emmy Award-winning producer Linda Midgett shows us in this groundbreaking documentary a new face of poverty in America. 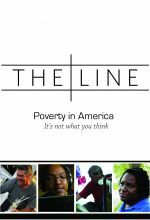 About 50 million people in the United States live below the poverty line (In 2014- $23,850 for a family of 4) and one in four American children lives in poverty. 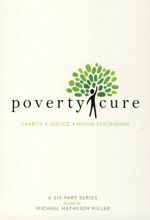 But what is poverty in America? 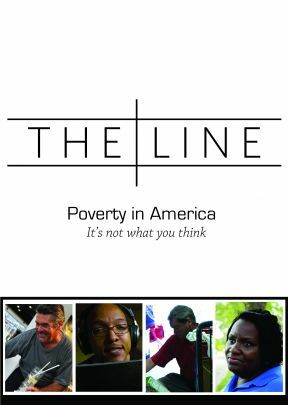 What defines “the line” and how can the church and community make a difference?